The West Side is blessed with an abundance of parkland and over 50 kilometres of beaches. Walking along the water you can go from Kits beach to Jericho, Locarno, Spanish Banks and "clothing optional" Wreck Beach. The West Side caters to people of all genres, young and old singles and families. There is a wide variety of activities to par take in ranging from Saturday morning strolls on the beach, to an afternoon shopping trip down West 4th followed by a magnificent dinner at one of the many top restaurants to choose from including Vij’s and Bishops. The West Side is also home to Nat Bailey Stadium where you can have the opportunity to catch a Vancouver Canadians Baseball game. The infamous Van Dusen Gardens and Queen Elizabeth also reside in the West Side community attracting thousands of tourists all year long. 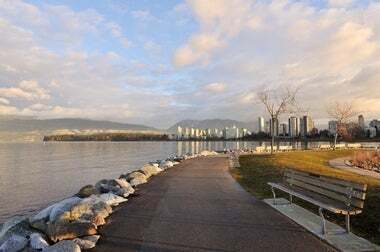 The suburban neighbourhood of the Westside caters to many families and well as students, with many accessible schools along the way including the world renown University of British Columbia. Vancouver Westside is home to magnificent estates found in Shaughnessy and the University Endowment Lands, while beautiful heritage style homes can be found throughout Kitsilano and large country estates are a regular site in Southlands. There is heritage and history throughout the Westside and there is something that suites everyone’s style and budget. 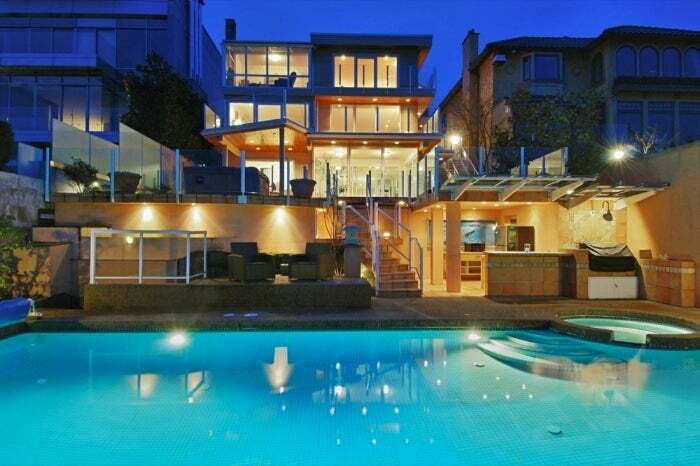 Here, you’ll find an eclectic mix of affluent residents from all backgrounds and cultures from the young up and comers to the established – Vancouver Westside real estate has the finest living that Vancouver has to offer.